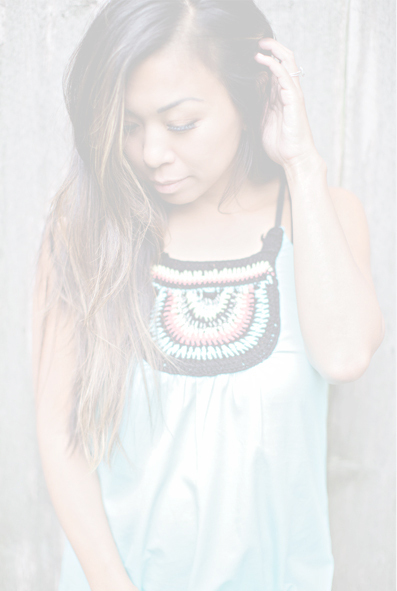 This post is in collaboration with Minted and WaxSeals.com. All opinions are mine alone. One year, for my family’s holiday photo, I styled a modern, dressed up holiday shoot at a chic downtown loft. Another year, it was borderline naughty Mrs. Claus and her little elves playing in the snow. 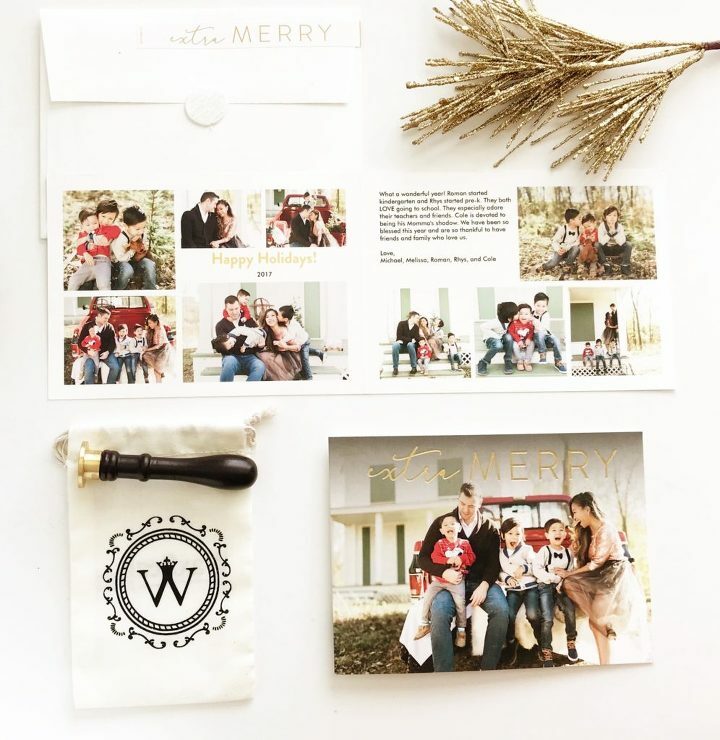 A creative at heart, I love setting a distinct vision for each year’s holiday photo and then executing the details from the clothing and props to the card printing – after all, our card just might land on someone’s fridge! This year I went with a simpler theme, a throwback to Americana nostalgia. A historic waterwheel grist mill and homestead in Oak Brook, Graue Mill, provided the perfect backdrop. Between a sweet pistachio green and white clapboard house, and a shiny red truck loaned to us from a friend, we were able to evoke a feeling of simplicity – because that’s really what the holidays are all about it, right? 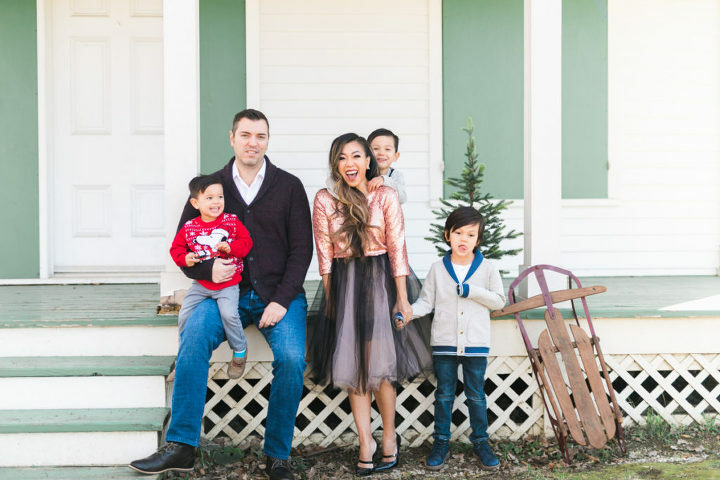 The last few years I have been printing our annual holiday card with Minted. As a professional photographer, I am extremely picky about print quality and I only have good things to say about Minted. I always go with a thick matte stock because I love the way it feels in your hand compared to a gloss, and Minted offers a luxurious signature cotton stock that is 130lb., 19.3 point thickness. I like special details, which is why I chose this glittery gold foil-press card design. The details don’t stop there – you might consider adding an extra special touch when you send off your holiday card with love. Literally. A lovely wax seal from WaxSeals.com sealed up our cards with just the right stylish touch. I selected this gorgeous wax seal with a “With Love” script design from the Saffron Avenue Collection. Our friends’ lovely faces are starting to trickle into our mailbox. Heard ours are slowly making their way into others’ homes. (California and Texas have received ours already, but not New Jersey… call me crazy but I’m obsessive about tracking the results like it’s a poll!) I think I will turn all the holiday cards we receive from friends into a festive collage or art wall – a fun activity to do with the kids and to be surrounded by our loved ones! 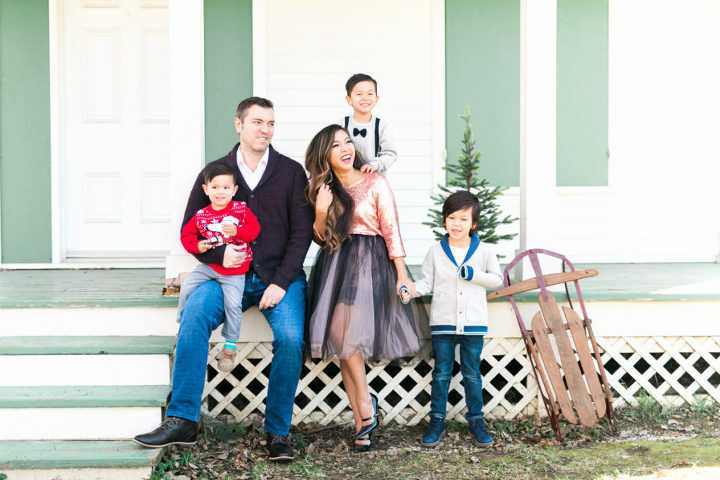 Thank you to Lauren + Chris Studios for these holiday family photos and for so beautifully capturing the spirit that I envisioned! Rita - Wow all the pictures are absolutely amazing. Nothing like capturing beautiful moments with great quality. Kids are so adorable. 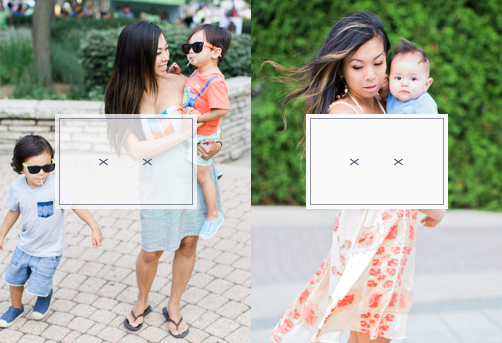 Cathy - These family photos are so pretty! Your kids are adorable!! Whit - love these family photos! Morgan - This shoot looks so awesome! Looks like your boys were having a lot of fun! Cristina - You have the most beautiful family! I love the Christmas cards that you got this year. They are so elegant! Hannah - What a beautiful family you have! I absolutely love your skirt by the way:) So fun for a holiday shoot! 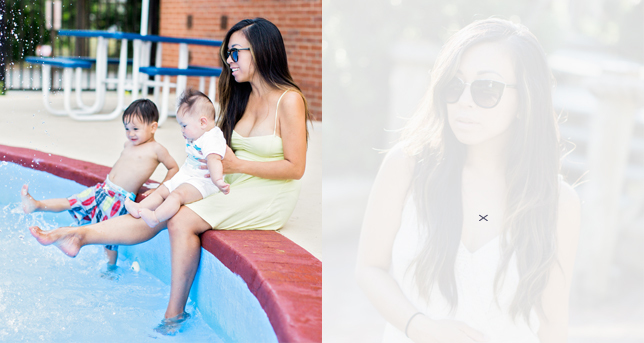 Kim - These are such fabulous family photos! I LOVE Minted and how your cards turned out. Laura Leigh - Oh your photos are the sweetest!!! Love the cute backdrop. Cards look amazing as well! Danielle - These photos are amazing! You have such a beautiful family! !